Ground Solutions has been offering Scottsdale commercial property management companies, residential customers (including HOA) most effective vegetation control and weed control for years. 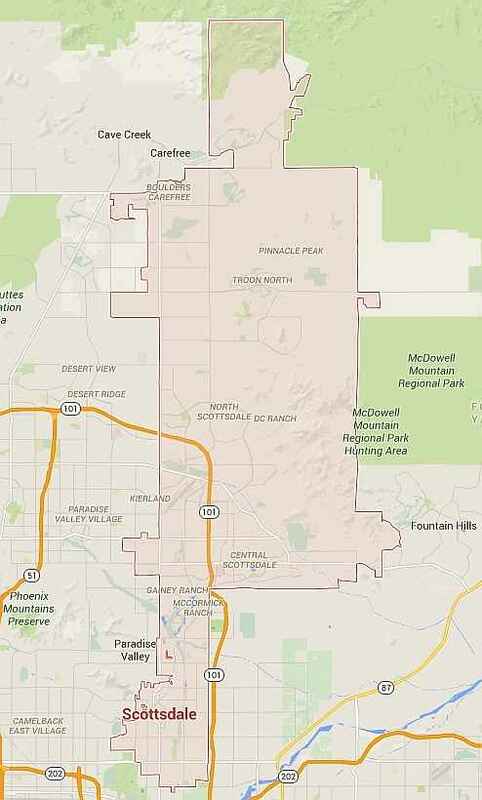 Ground Solutions also work with many east valley’s leading land management companies to provide weed control in the valley. Ground Solutions’ 2 times per year pre-emergent treatment not only keeps your property clean but provides for substantial savings on landscape maintenance expense. 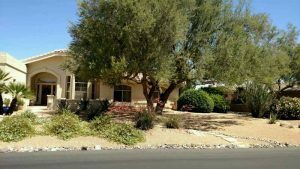 Read more about our top quality weed control in Phoenix metro area. Specialized Weed Control services are also provided to our customers to ensure that no weeds are coming back in months. 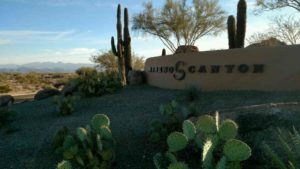 Scottsdale is known for snowbirds and luxury lifestyle. Many snowbirds come to Scottsdale over the cooler winter time and leave before the summer. Ground Solutions provide perfect long term weed removal and weed control services for those who are NOT here over the Hot summer time. Ground Solutions is a family owned and operated business based in Phoenix. Ground Solutions are Arizona state licensed. With over 20 years of experience, our Weed Control applicators are committed to excellence, professionalism, and top quality work. Ground Solutions takes great pride in providing each and every customer with personalized care and the highest quality work available in Scottsdale. 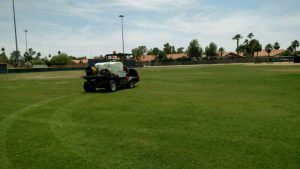 Ground Solutions also provide large area weed control to golf resorts, city parks, school districts in Scottsdale, Fountain Hills, Rio Verde, and McDowell Mountain Ranch to weed from coming back month after month. 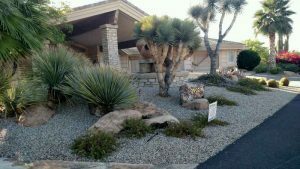 Here are few of our weed control customer photos in Scottsdale, Fountain Hills, McDowell Mountain Ranch. 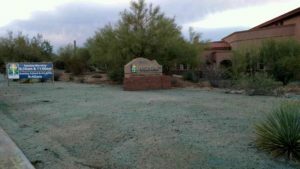 Scottsdale Weed Control near Living Water Lutheran Church. 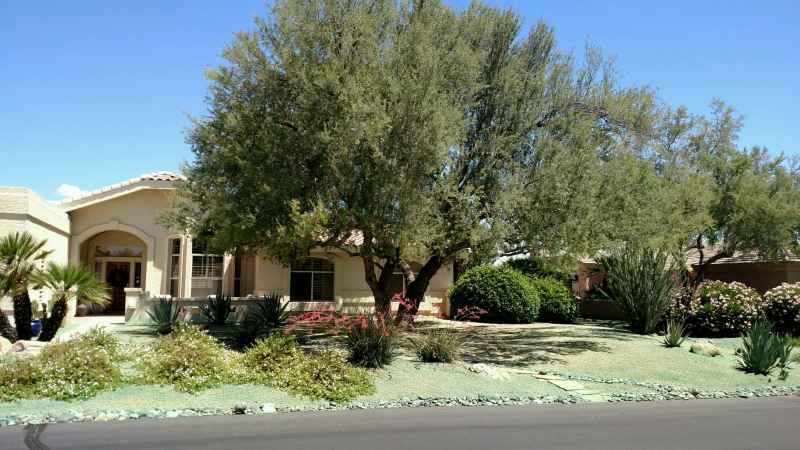 Our weed control services in Scottsdale covers the following zip code: 85250, 85251, 85252, 85254, 85255, 85256, 85257, 85258, 85259, 85260, 85261, 85262, 85266, 85267, 85271. 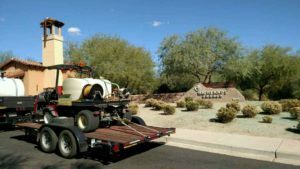 Ground Solutions weed control applicators go beyond Scottsdale city boundary and cover areas such as Fountain Hills, Beeline Highway 87, some area of Fort McDowell and Rio Verde around Scottsdale. 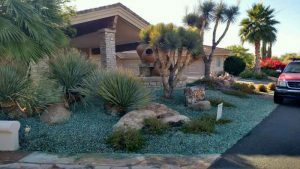 Are you needing weed control in Phoenix or other areas such as Glendale, Peoria, Paradise Valley, Chandler or Gilbert?